Nana Abidiak, popularly known by her stage name RockNana is an outstanding/sensational R&B/Dance hall Diva who has won so many awards in Nigerian music industry. She's known for her energetic stage performing attitude. 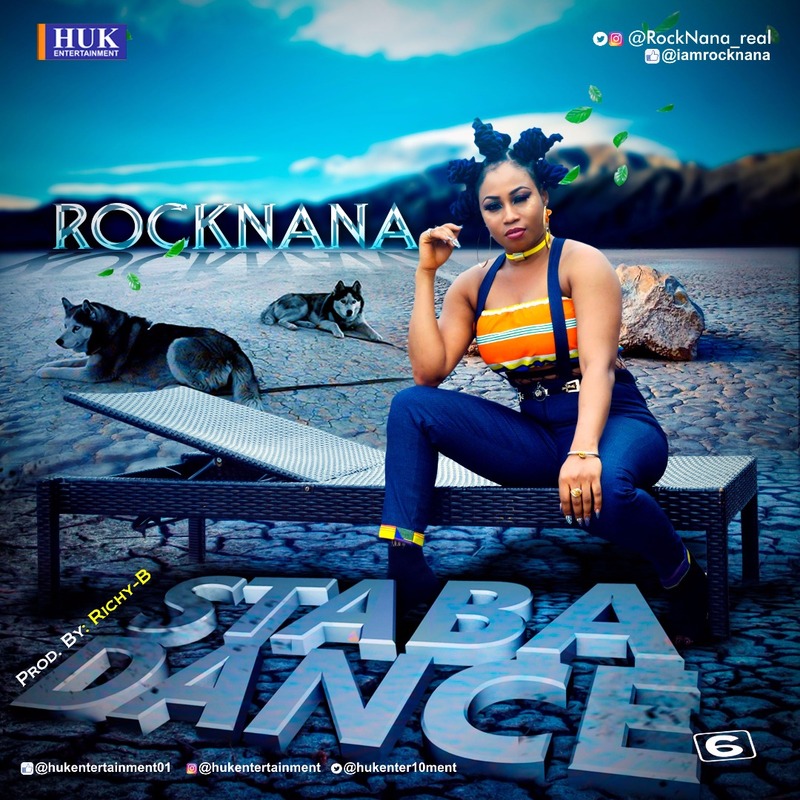 Rocknana who was recently rated as the "Best Female R&B/Dancehall Diva" in South-South Nigeria, has several hit singles, including "Sima Down ft Dantonio and Imma mmi ft Duncan Mighty. The sensational R&B/Dance hall diva moved to the top of the music chart last year when she released her famous hit song titled "Bascalaba", which gained maximum airplay on various Radio/TV stations, street mixtapes and clubs. 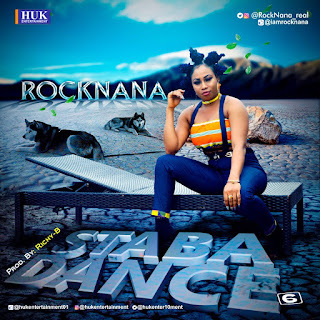 Today Rocknana is here again with another mind blowing dance tune titled "STABA DANCE" , produced by RichyB, mixed and mastered by Frenzo.